Walk like you're in a fashion show. The runway is yours. 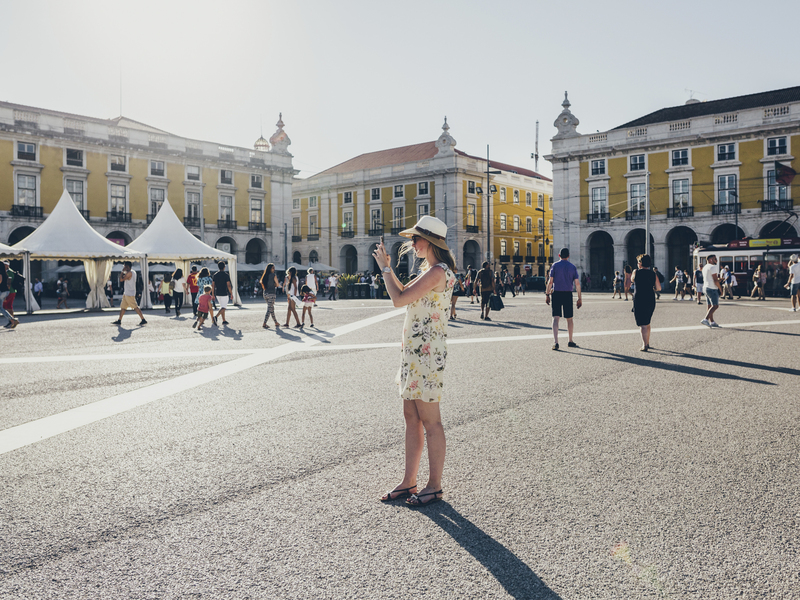 These are the top 10 things to do in Chiado. 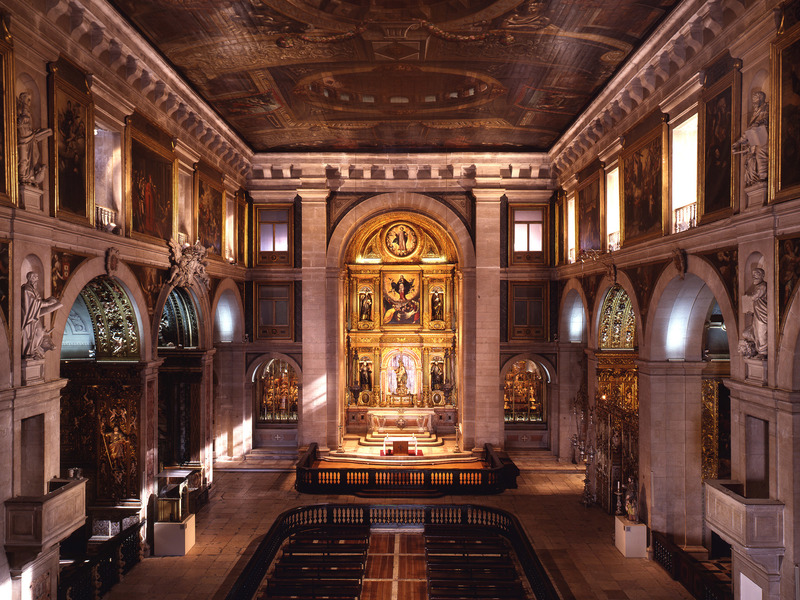 Mannerist and baroque architecture dominate the São Roque Church, one of the few buildings in Lisbon that survived the 1755 earthquake, practically without a scratch. 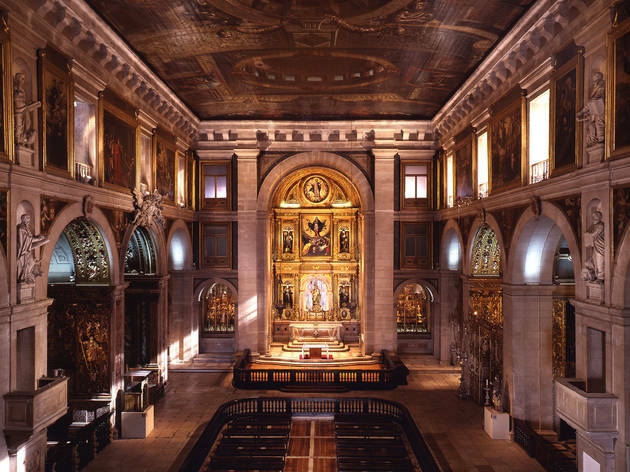 As such, both the church and auxiliary residence were given to charity Santa Casa da Misericórdia, to replace its own buildings destroyed in the seism. This is still the case today, as the church catches the attention of anyone who passes by. After all, this is one of the most beautiful churches in the city, built at the end of the 16th century. in November 1905, but the statue only arrived in 1988. At the counter, order the famous “bica” (coffee in Lisbon slang). According to the legend, the word “bica” was born here, when Adriano Telles posted a sign that said “Beba Isto Com Açúcar (B.I.C.A)”, in English, “drink this with sugar”. 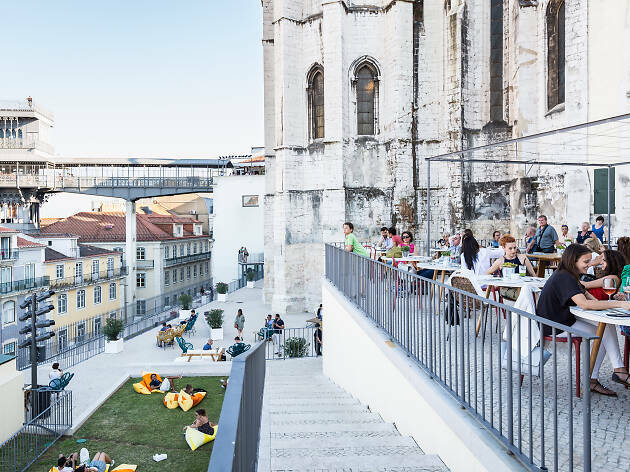 It features on our list of Lisbon’s most beautiful bars, and it’s one of the top spots in Chiado to grab a glass of wine at the end of the day. 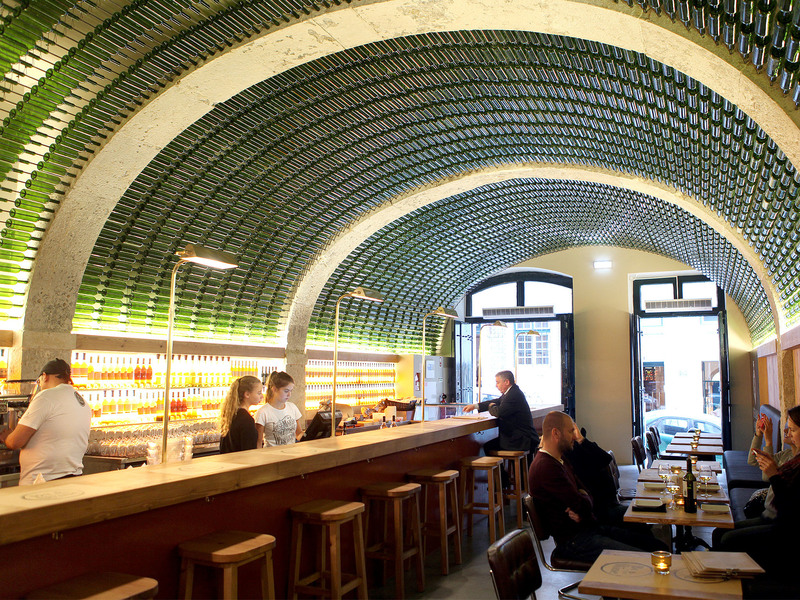 By The Wine, José Maria da Fonseca’s flagship store, marries the concepts of a wine bar and a wine store, with all of the company’s products and brands. The decor is impressive, with bottles covering the ceiling (according to someone who had a lot of time on their hands, there are 3,267 of them). To go with your wine, there are petiscos and cheese and charcuterie boards. More than a rooftop bar with good cocktails, Topo Chiado is an ideal restaurant for all-day dining, with a brunch (€17) and various petiscos. Even better than the food is the panoramic view over Lisbon and the perfect angle from which to photograph the Elevador de Santa Justa. Go during the day, and come back at night, when the bar has a different vibe. 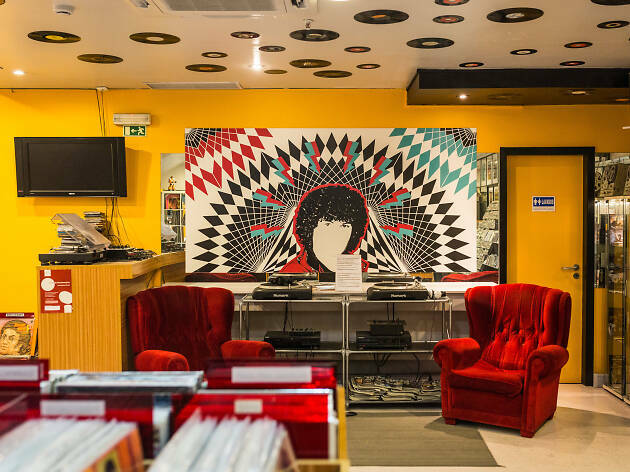 Time seems to go by faster than usual at Louie Louie, this new and used record shop in the middle of Chiado. It also has a small cafeteria and an area selling musical instruments. Within the relics, you can find cape-verdean records that are hard to come by in the rest of the city. There’s a bit of everything and at every price, from ska to rap, to jazz and punk. 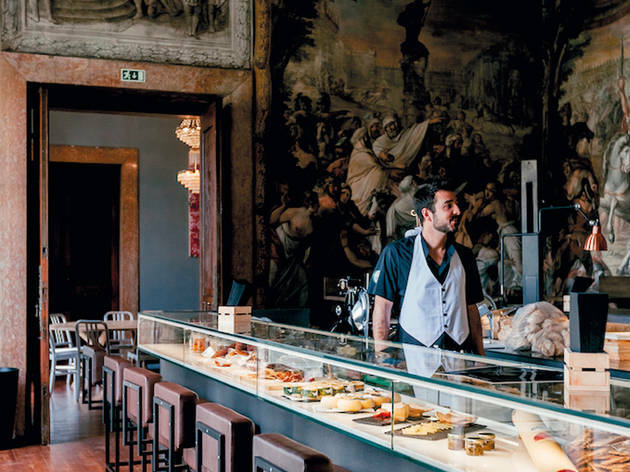 This palace built in 1781 opened its door to the public in 2016, with restaurants and a bar now filling its centuries-old rooms. 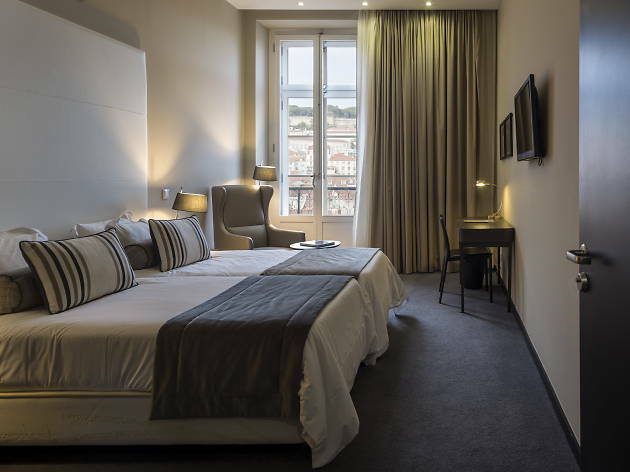 It featured in a New York Times article and is in fact the best spot to feel like a king in Lisbon. The gastronomic offering includes a meat joint called Atalho, a sushi restaurant - the famous Suchic - and Bacalhau Lisboa, which serves codfish dishes exclusively. 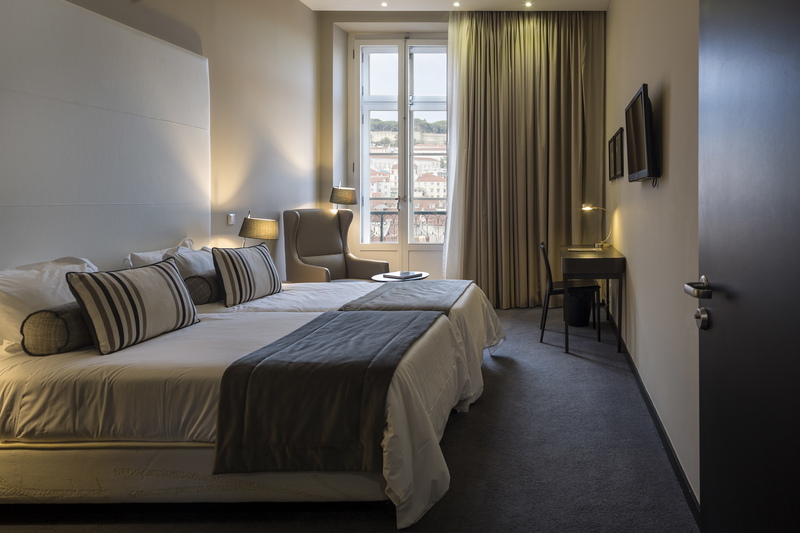 Palácio Chiado also rents out private rooms for parties or small corporate events, from 15 to 25 people. 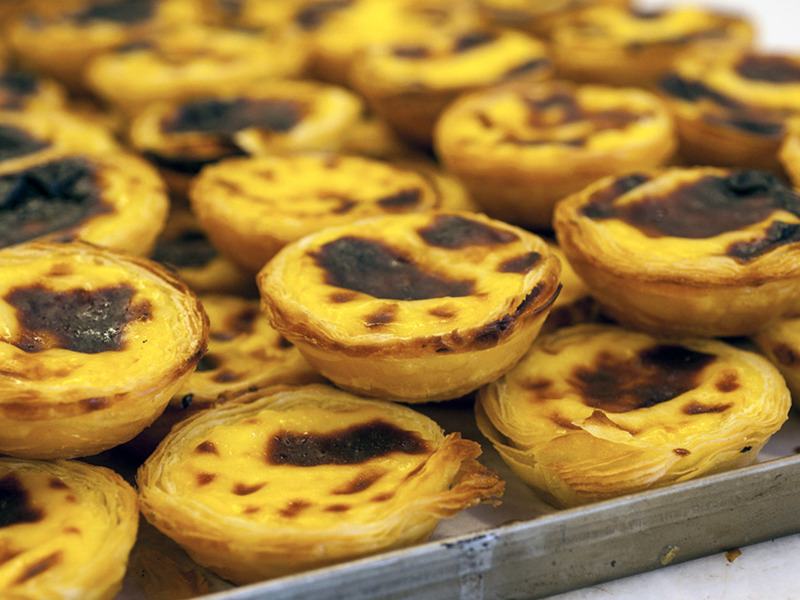 Only pastéis de nata can unite tourists and locals in long lines outside Manteigaria. When the bell rings, it means a new batch has just come out of the oven - wait a second, don’t burn yourself. They cost €1 each (don’t forget to sprinkle them with cinnamon) and you can bring them home in boxes (there’s no discount for boxes, they still cost €1 each). It’s open until midnight, which is perfect to satisfy your late-night sweet cravings. 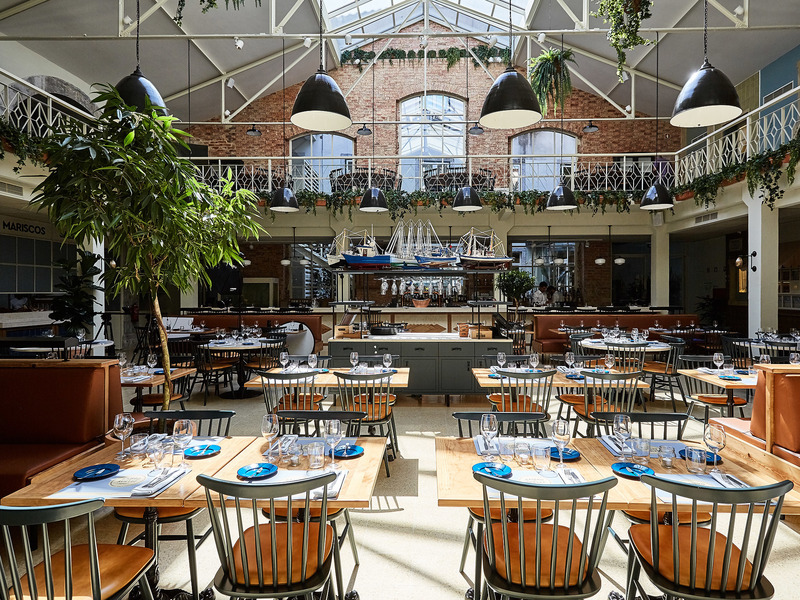 One space, four restaurants. This is how chef José Avillez joined four gastronomic concepts at Bairro do Avillez, which opened in summer 2016. The four zones are Taberna, with signature petiscos, Páteo, a fish and seafood restaurant, Beco Cabaret Gourmet, a dining room where dinner comes with a burlesque show, and Cantina Peruana on the top floor, a four-hand enterprise for which Avillez joined forces with Peruvian chef Diego Muñoz. Inaugurated in 1732, Bertrand is considered the world’s oldest bookstore still in operation, according to the 2011 Guinness World Records. 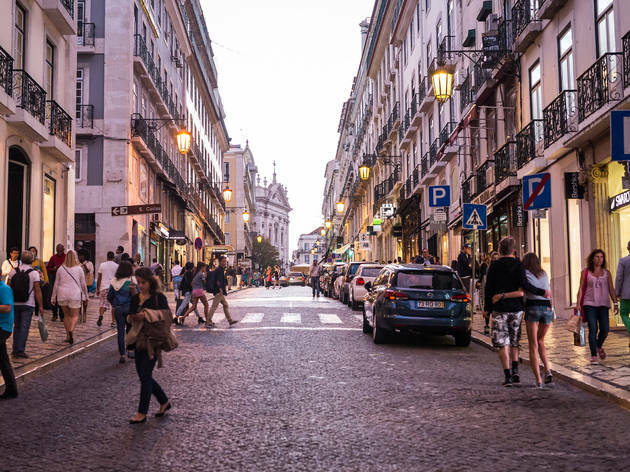 It first opened closer to Bairro Alto, at the corner of Rua do Norte and Rua Direita do Loreto, but after the 1755 earthquake, it reopened at its current address, Rua Garrett. 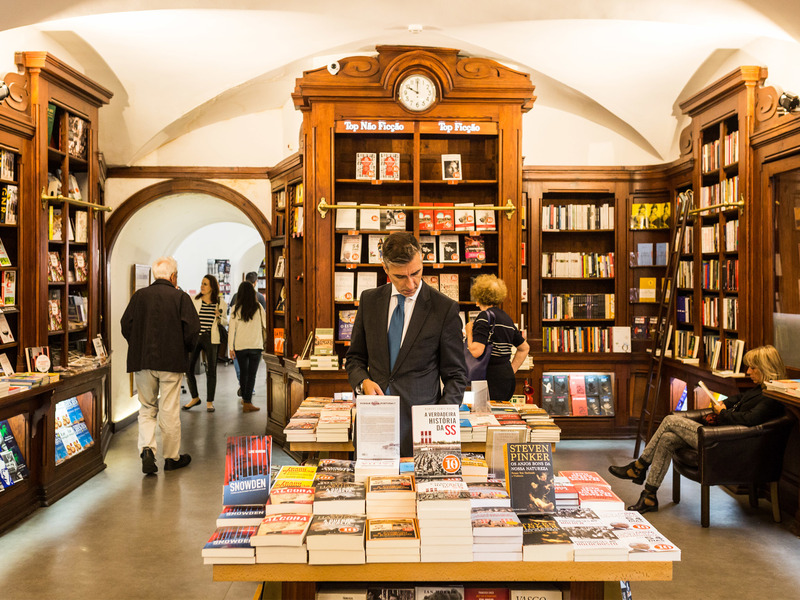 Nowadays, the Bertrand group has a network of over 50 bookstores around the country. 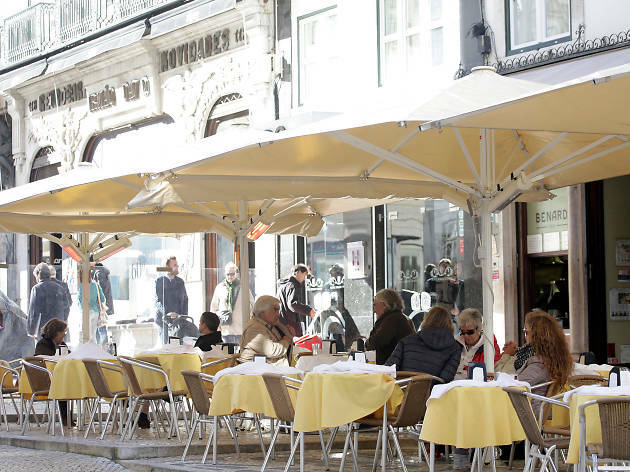 In the Chiado store, there’s also a little café with Fernando Pessoa painted on the walls. The Benard bakery was founded in 1868 by Élie Benard and at the time its name was French: Pâtisserie Benard. 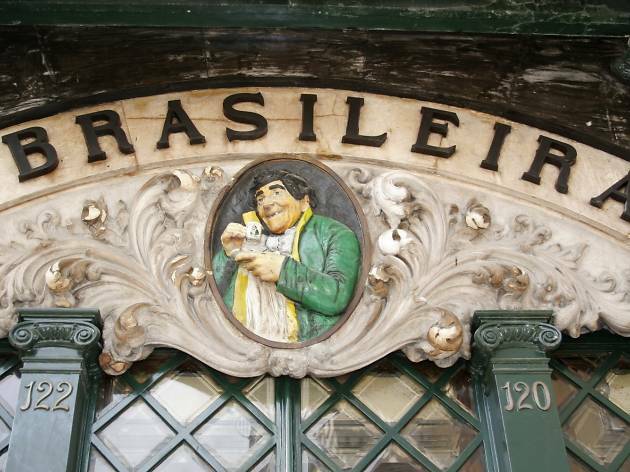 In 1902 it was taken over by brothers Casimiro, Pedro and Elias Benard and moved to its current address, where there used to be another bakery called “A Gratidão”, which specialised in candied fruit. 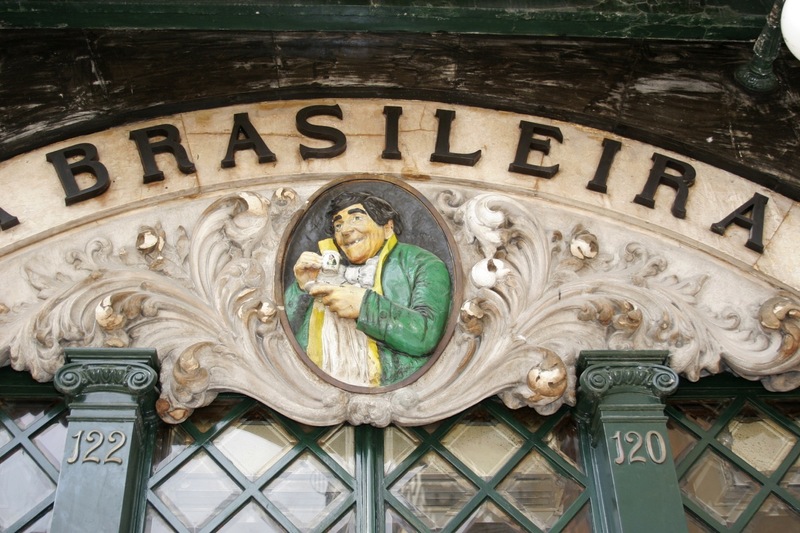 In 1926, foreign languages were prohibited on storefronts, so the owners were forced to rename it Pastelaria Benard. Located next to A Brasileira, this tea room is a hit for tourists (who usually stick to the esplanade, where prices are triple), and serves famous croissants (chocolate or custard, €2.60). Remember spy adventures, rewatch movie scenes, meet myths, or mysteries on these Lisbon tours. There are long walks for the likes of everyone and more seem to be joining the fold as the tourism in Lisbon grows. From the biggest Lisbon attractions to some of the most breathetaking viewpoints, these walking tours seem to cover them all.